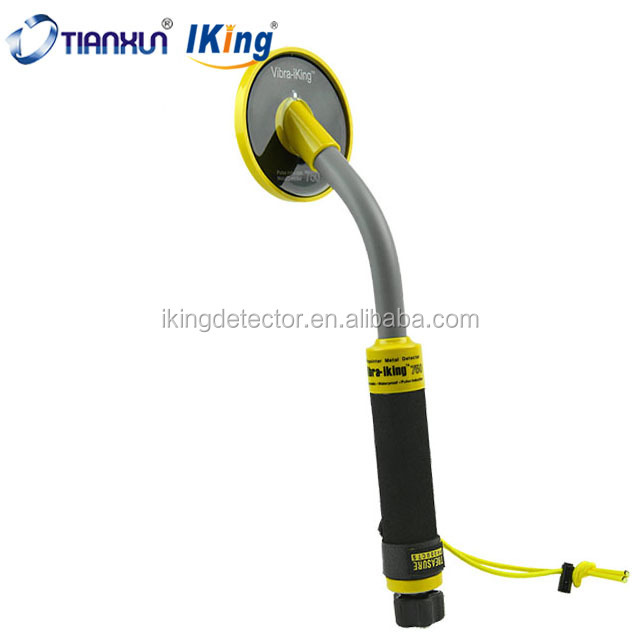 Vibra-iking 750 Pulse Induction Hand Held Metal Detector Pinpointer is packed the standard package for exporting. Deliver within 7days after the deposit arrived. This short, hand held pinpointing metal detector is perfect for use in conjunction with a full sized under water metal detector. Use this device to quickly zero in on the targets you have located in the hole. The Vibra-iking 750 will speed up your target recovery. The Vibra-iking communicates to the user with pulses of vibration and bright light. The unique sealed design is waterproof to a depth of 100 feet and the self calibrating microprocessor controlled circuitry requires no adjustments of any kind. The 730 incorporates Pulse Induction (PI) technology. This allows hunting in any environment including grass, mud, dirt, sand, black sand, and fresh or salt water. 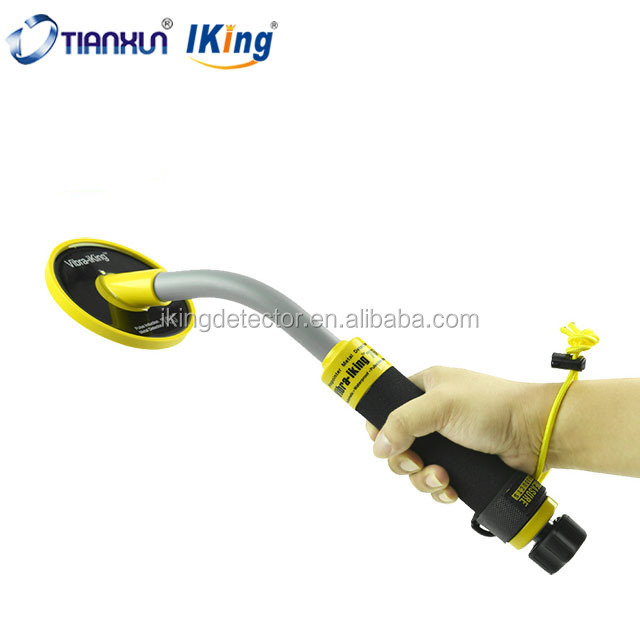 It's a great all around metal detector for diving, snorkeling, or searching small areas.